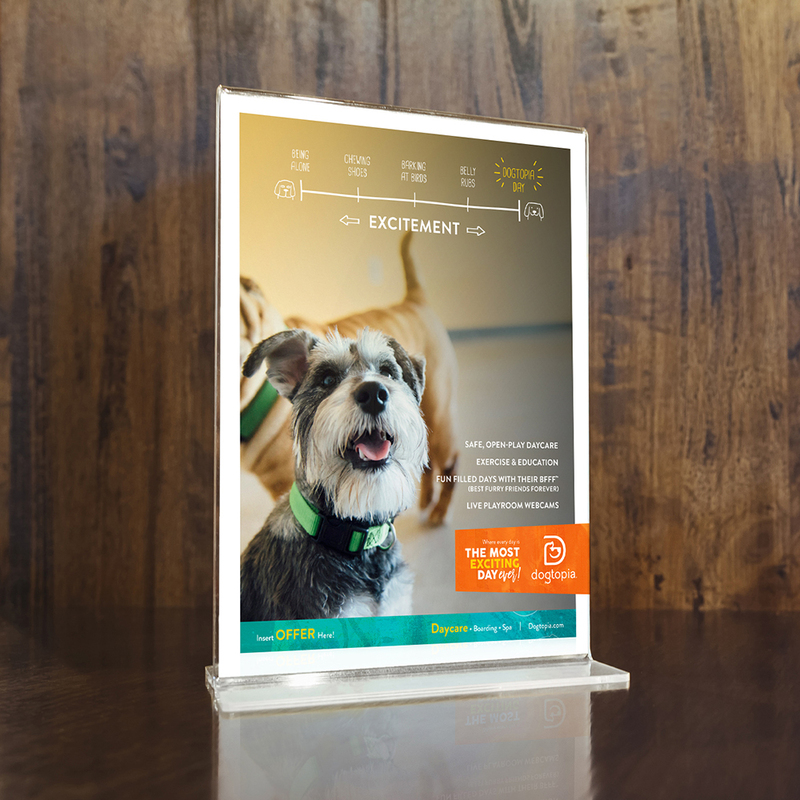 After a successful internal rollout of their rebrand (more here), Dogtopia, North America’s leading dog daycare franchise, was ready for a consumer marketing campaign. 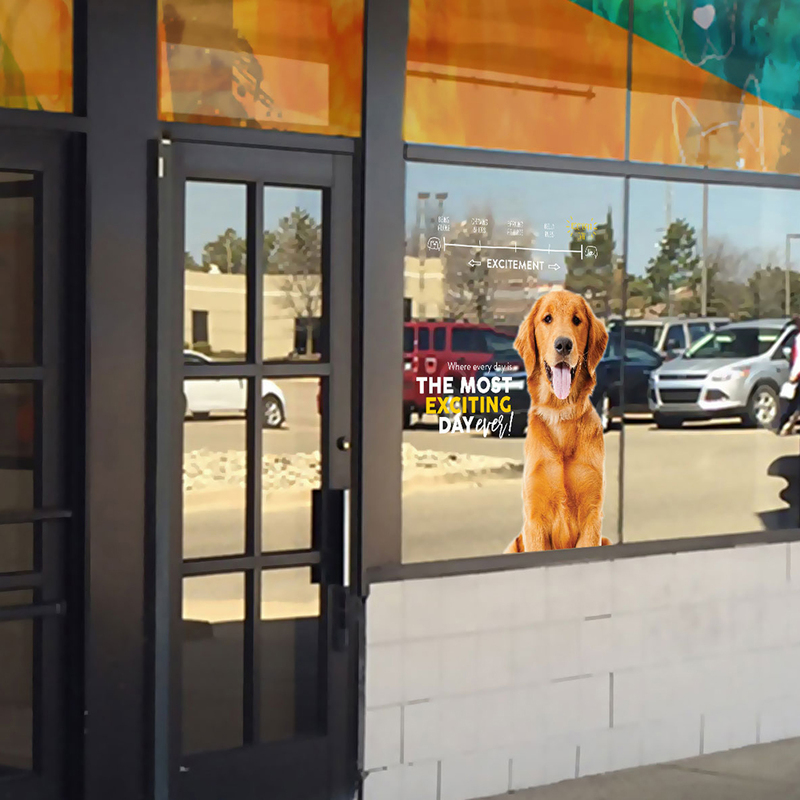 Dogtopia turned to franchise branding agency Blind Society to spotlight the brand’s tagline, “It’s The Most Exciting Day Ever” through a multi-channel marketing campaign. 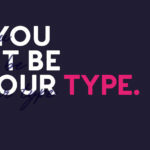 The Phoenix-based creative agency started with traditional print ads to set the campaign’s tone. 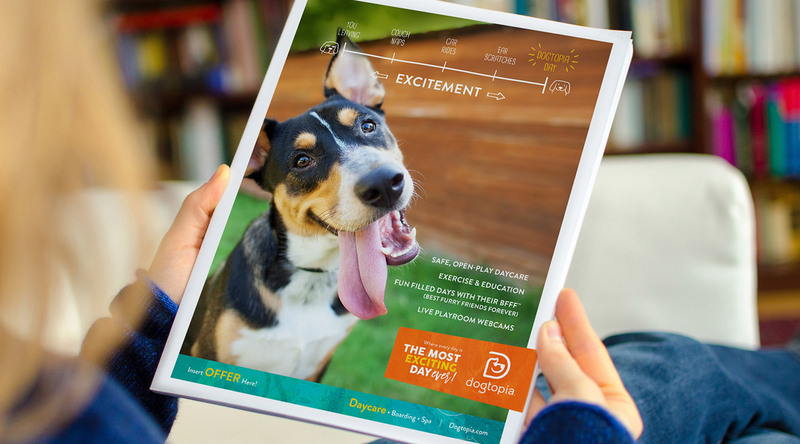 At the core of the idea was a series of “meters” to creatively highlight Dogtopia’s key features and benefits, all of which add up to “the most exciting day ever.” The agency’s creative team also created a custom lock-up to marry the brand’s logo with the tagline. 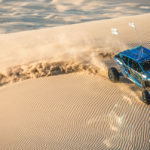 The wildly successful ad campaign came to life in-store, in-print, through a variety of collateral materials, and of course, online. Previous Post (p)	WANTED: Experienced Senior Designer to Join the Blind Society Team!